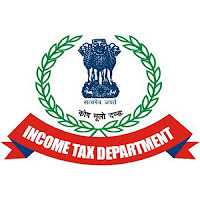 CBDT has accepted the settled position of the various cases settled by Gujarat High Court, Bombay High Court, and Allahabad high Court and has decided that the disallowances made under sections 32, 40(a)(ia), 40A(3), 43B, etc. 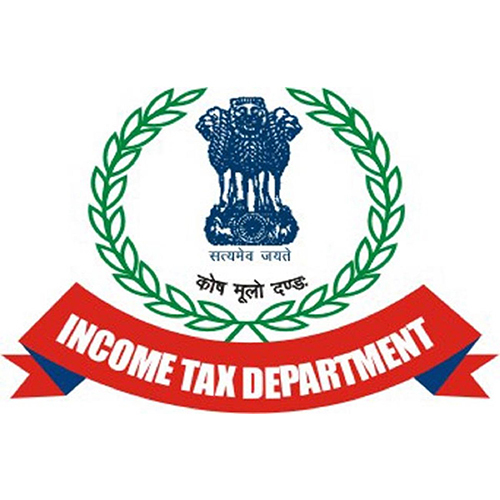 of the Income Tax Act, 1961 and other specific disallowances, related to the business activity against which the Chapter VI-A deduction has been claimed, result in enhancement of the profits of the eligible business, and that deduction under Chapter VI-A is admissible on the profits so enhanced by the disallowance. Accordingly, it has decided that the appeals will not be filed on this ground by officers of the Department and appeals already filed in Courts/ Tribunals deemed to be withdrawn/ not pressed upon.